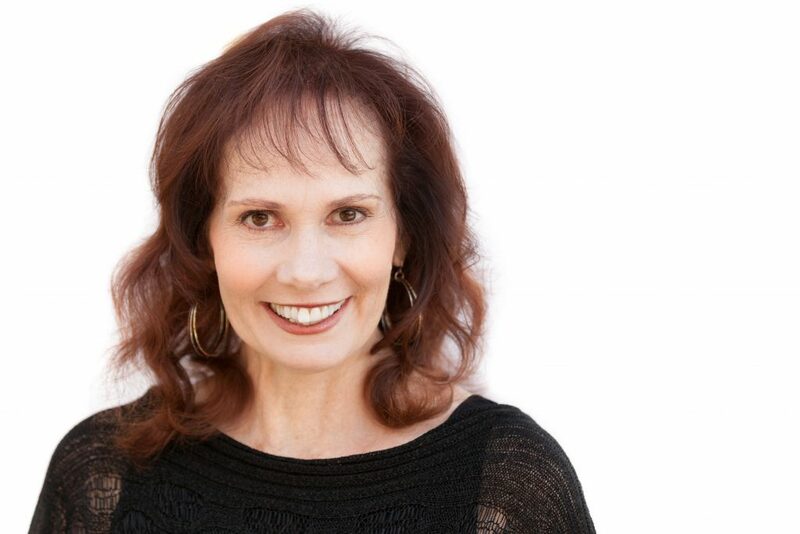 As an intuitive healer, teacher and life coach, Ann speaks to corporations and at workshops as well as conferences all over the world about how to enhance their personal and professional growth. Ann shares the experiences and lessons she has learned throughout her life and how you can change from the inside out. Employee Tools for Embracing Changing Mental Markets (Thoughts for Success). Dump Your Bucket, and Bring a New Perspective. Cut the Anchors of the Past, Excel into the Future. Guides, Angels and Success; the Real Focus Group. Sever the Past and Innovate a Balanced Future. The New Way is an Old Way; Embracing a Higher Awareness. Rates start at $150 per hour. Please contact me to confirm price on specific events and/or venues.